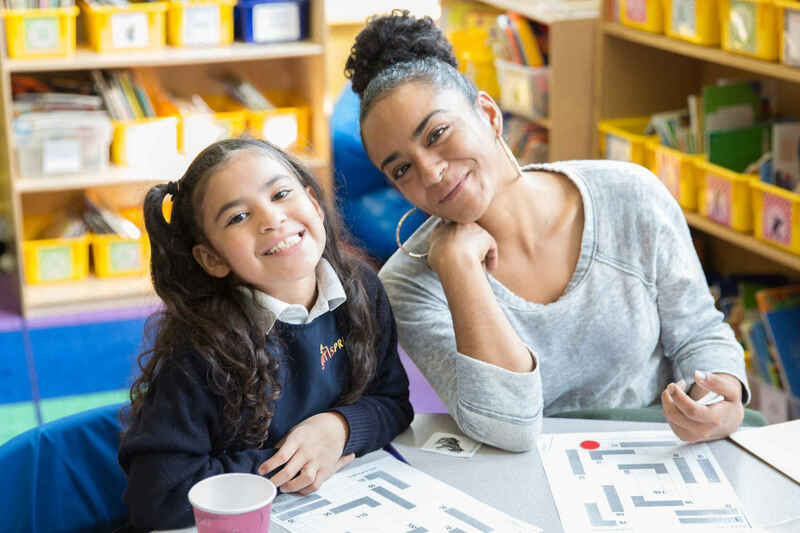 In 2018, Public Prep is piloting a partnership with the Parent-Child Home Program, an evidence-based early literacy, parenting, and school readiness model that is committed to closing the achievement gap by providing low-income families the skills and materials they need to prepare their children for school and life success. Through the partnership, the unenrolled younger siblings of current Girls Prep and Boys Prep scholars who reside in the Bronx, will receive two years of twice-weekly home visits from a trained community-based early learning specialist. Each week, the specialist will bring a new high-quality book or educational toy that is a gift to the family. Using the book or toy, the specialist — in the family's native language — models reading, conversation, and play activities designed to stimulate parent-child interaction and promote the development of the verbal, cognitive, and social-emotional skills that are critical for children's school readiness and long-term success. Public Prep's philosophy is to start early, with the end of college completion in mind. As such, in 2014 Public Prep was one of the first charter school networks in NYC to launch PrePrep: the Joan Ganz Cooney Early Learning Program, its Universal PreK program to reach children at four years old. Through this unprecedented partnership with Parent-Child Home Program and Leake and Watts, a PCHP replication partner implementing the Program in the Bronx, future Boys Prep and Girls Prep students who now are toddlers as young as eighteen months old will receive a two-year literacy head start before they receive automatic lottery preference as a sibling into PrePrep.